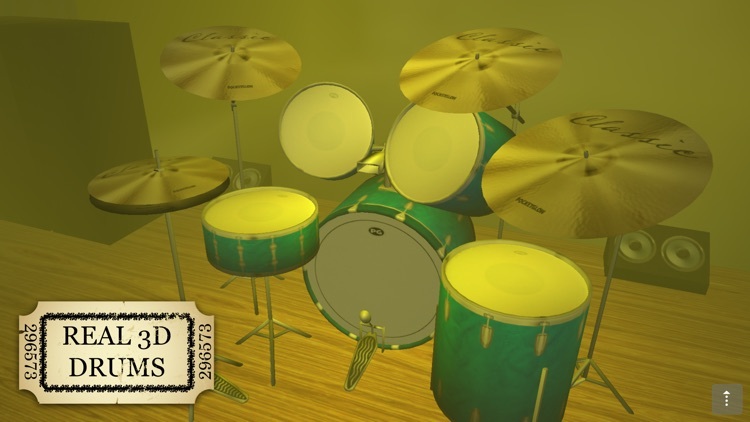 Spotlight Drums Pro ~ The drum set formerly known as 3D Drum Kit by Pocketglow Inc. 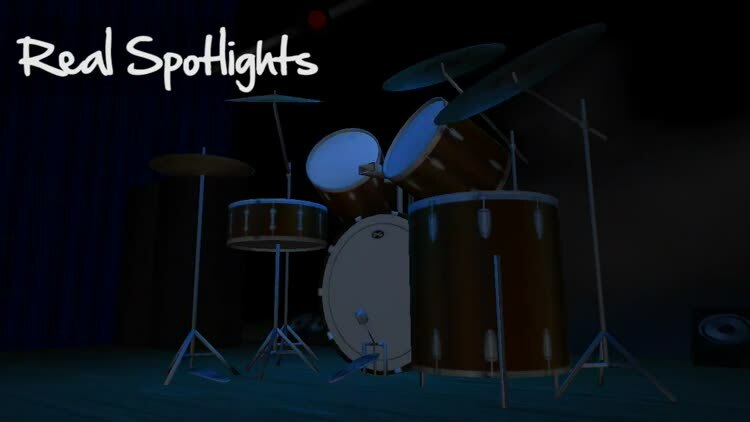 Spotlight Drums puts you on center stage, right where you belong. 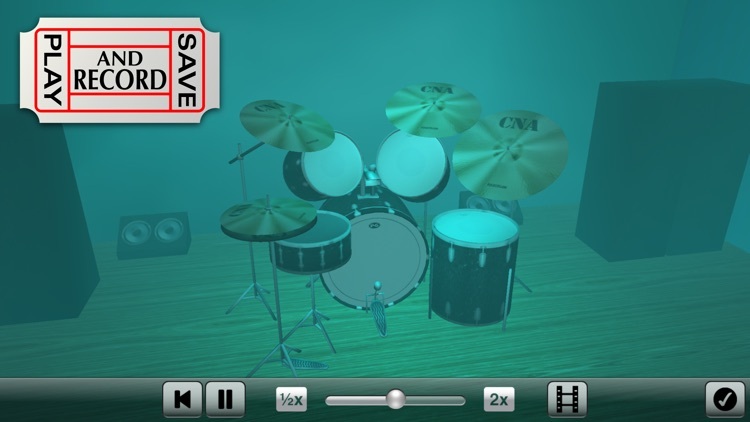 Rock out on a fully animated 3D drum kit on a real stage. Shine as the color-changing, moving spotlights highlight your every move. 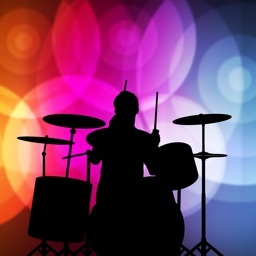 Have fun playing the only drum app that truly makes you feel like a star. Get on stage and take your place in the spotlight! "Equal parts style and substance […] a nice demonstration of the iPhone's graphics, audio and interface capabilities. iLounge Rating: A-." • Your choice of 10 GREAT drum kits, each with a Bass Drum, Snare Drum, 3 Tom Drums, a Hi-Hat, 2 Crash Cymbals, a Ride Cymbal and a Cowbell. 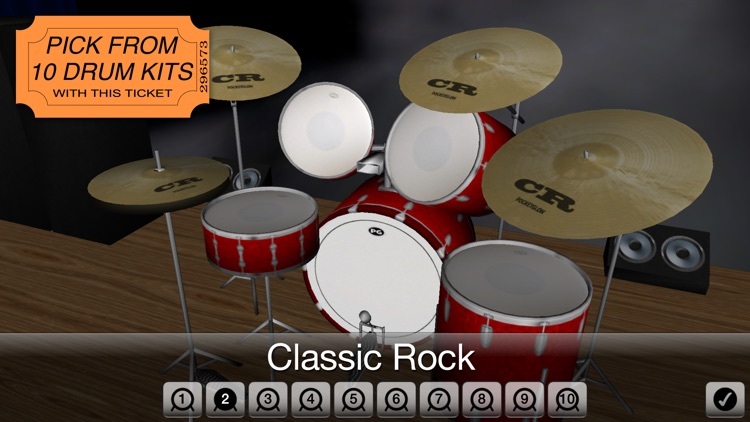 • Fully animated, gorgeous 3D graphics. • Moving, color-changing stage lighting and fog effects. 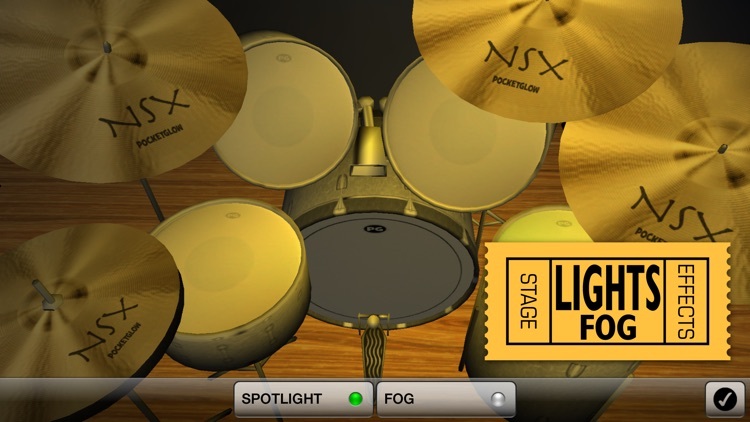 • Drag, zoom and position your drum kit however you like. 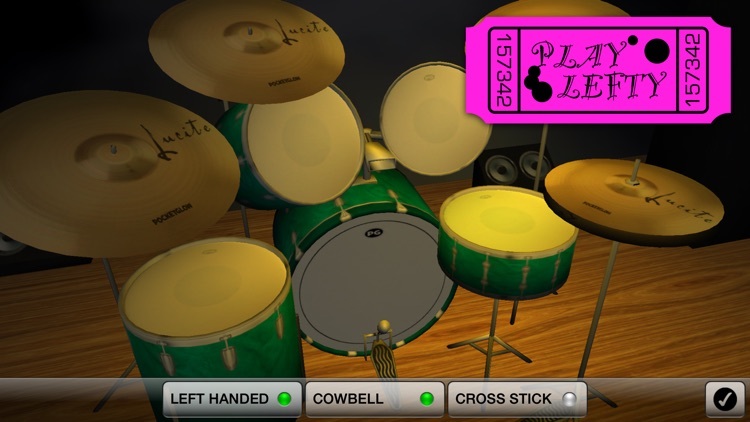 • Play the drum kit from any angle you desire. 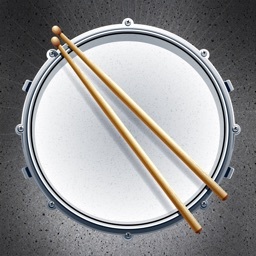 • Perform drum rolls with a simple swipe. 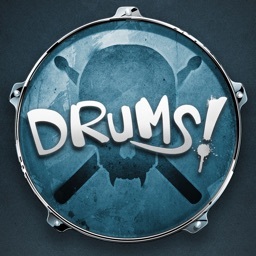 • Access to all 10 drum kits. • Record and save your performances. 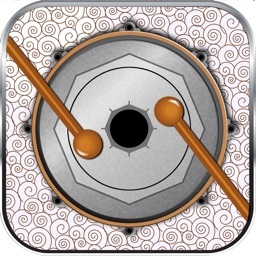 • Export your recordings as MIDI files via iTunes File Sharing. 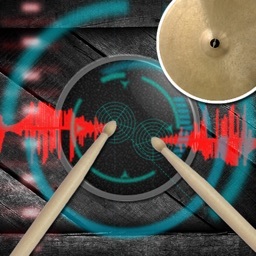 • Watch your drum kit play itself as it plays back your recordings! • Access to 50 built-in, loopable demo beats in a variety of different genres. • Adjust the playback tempo of your recordings and the built-in demos.